Summer Celebration will be held on Thursday, June 6 at The Stanley Marketplace! 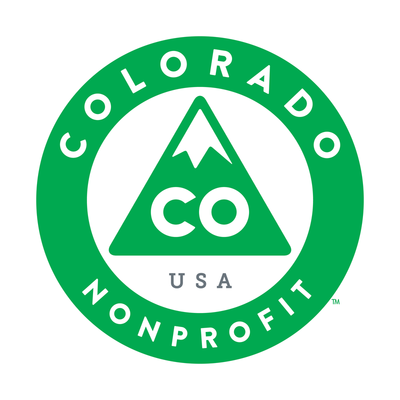 In March, BBB serving Denver/Boulder is excited to name Community Shares of Colorado as BBB Charity of the Month. 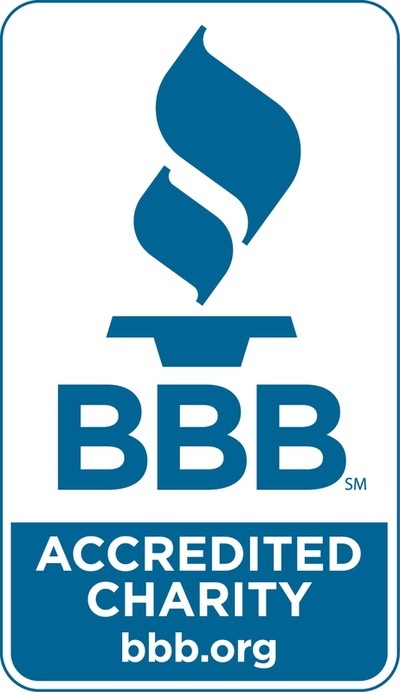 We are proud to continue our partnership with our community, while promoting business accountability. Want to learn more? 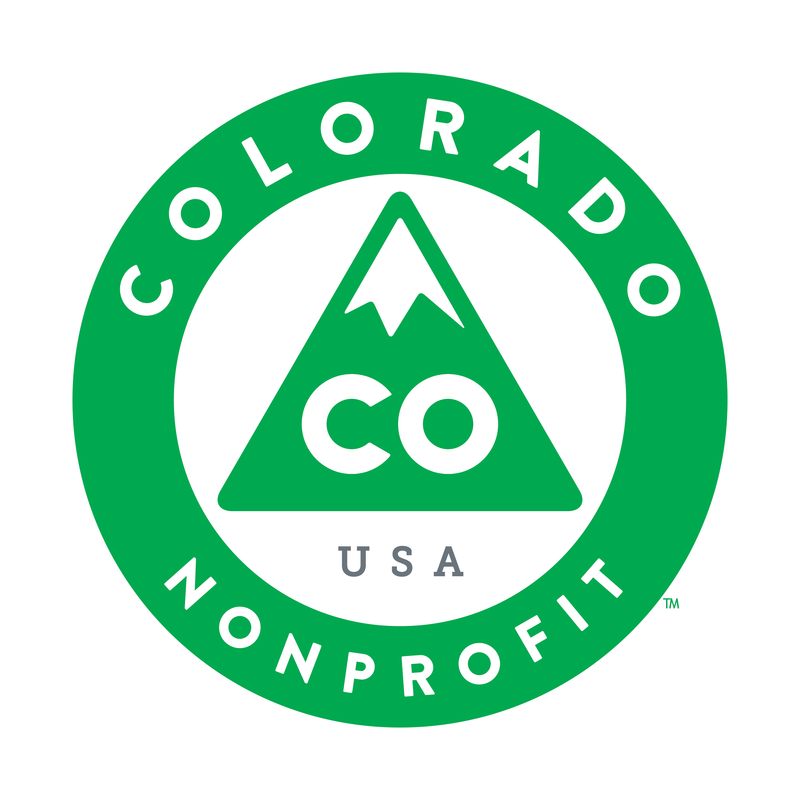 Contact Community Shares at giving@cshares.org or 303.861.7507. Community Shares is able to put more dollars in the hands of front-line nonprofits thanks to donors like you. 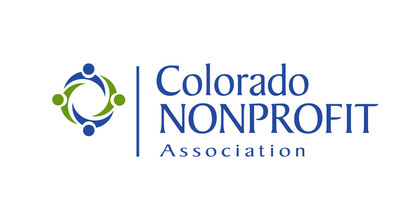 For every $1 you give, we generate $15 in community giving to nonprofits. Factotum Brewhouse Annual Brewer's Madness: The Final Four! Join us on Saturday, April 20th at the Factotum Brewhouse Annual Brewer's Madness Championship Bracket! This charity March-Madness style brew-off consists of 16 nonprofits all competing to win a $500 grand prize for the winning brew! We made it to the final round thanks to your support and votes for our Ginger-Lime Gose, "Gose-Rita". Join us this time last time around and help us become the champion! 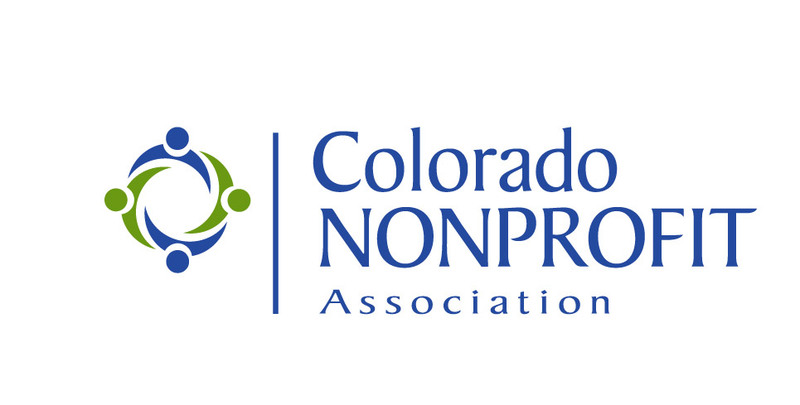 Community Shares is thrilled to share that we have been selected to receive the inaugural Bill Daniels Ethical Leadership Award to be presented by the Colorado Nonprofit Association at the Colorado Nonprofit Week Awards Luncheon. We are proud to receive this honor, and enjoyed celebrating with all of our amazing partners and supporters.